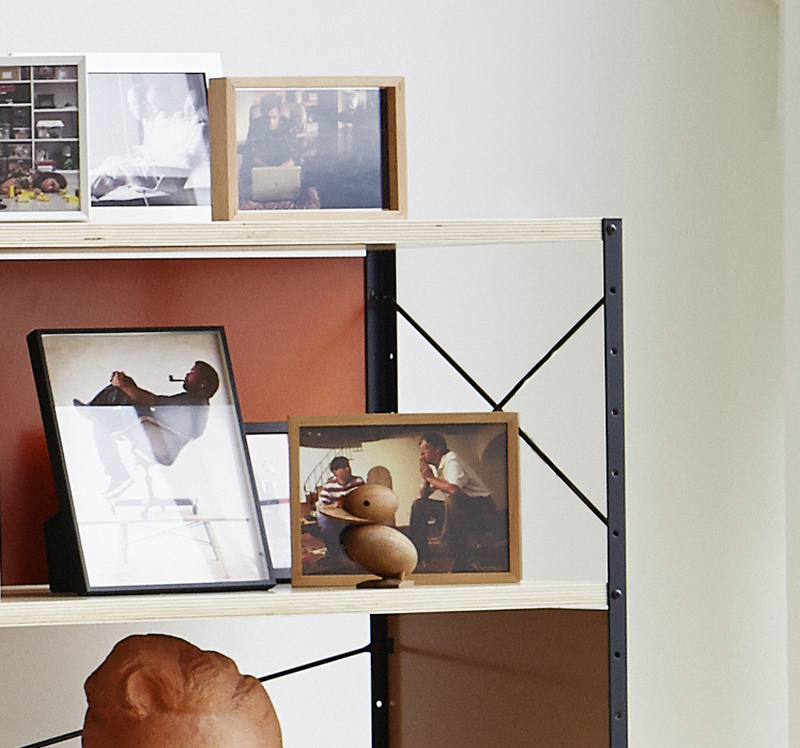 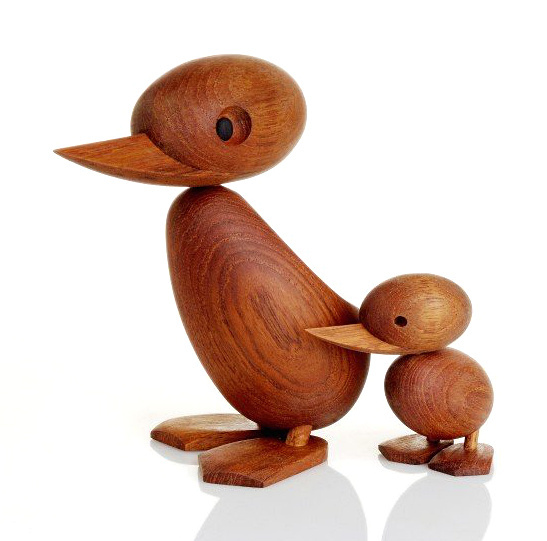 The charming Duck and Duckling originate from the designer Hans Bølling. 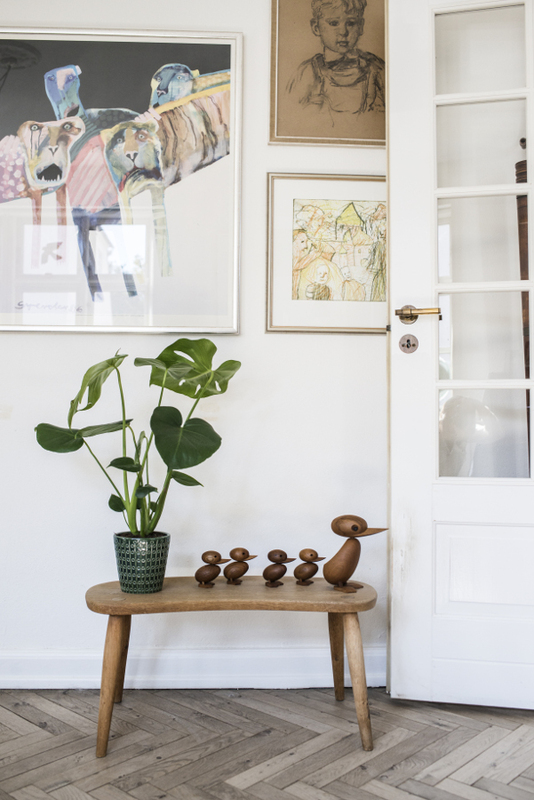 The inspiration for the two timeless figures came from an actual event in Copenhagen: A police officer stopped the traffic to allow a duck family to safely cross the road. 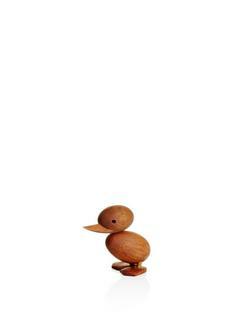 Based on this story Hans Bølling designed in 1959 his ducks from smooth teak. 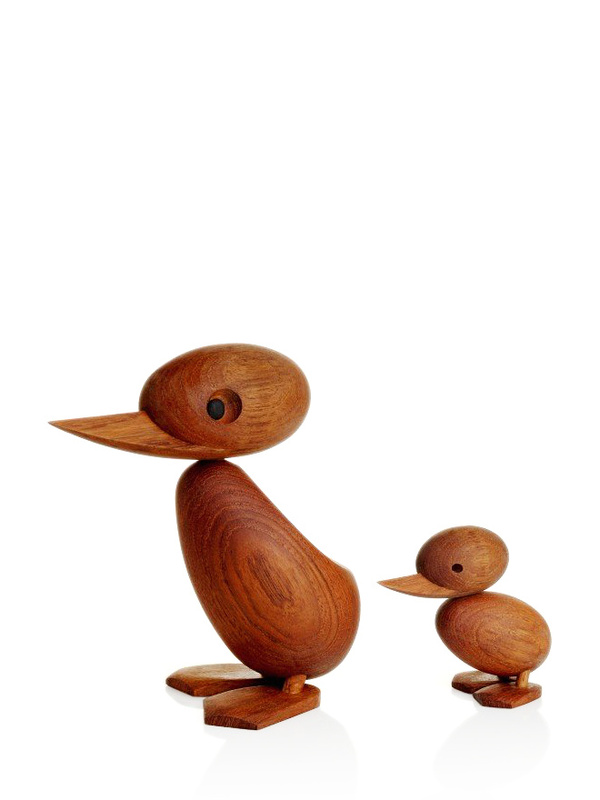 The heads are movable so that mother duck can look after her ducklings: and they can search for their mother. 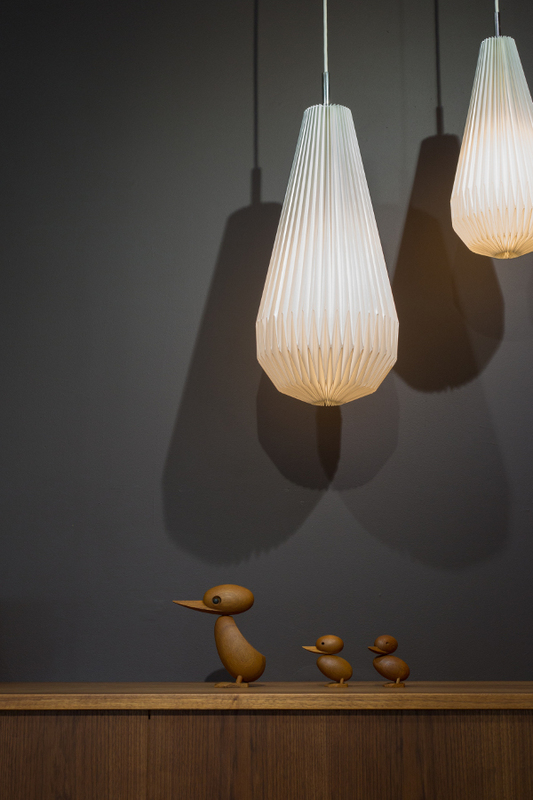 Duck and Duckling are made by hand. 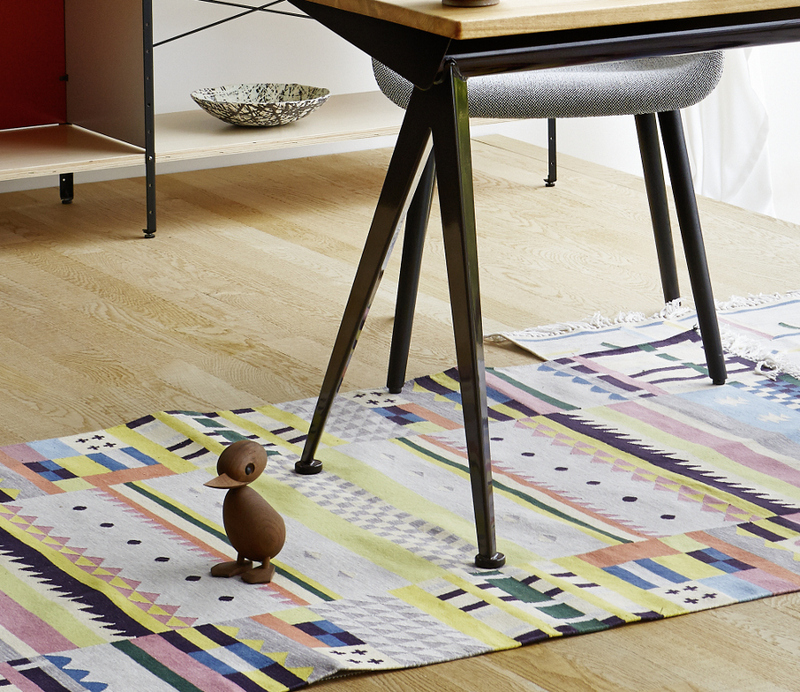 Care It is recommended to wipe the figures with a soft cloth.